Gothic cathedrals and Moorish palaces, sleek modern architecture, cutting edge cuisine and avant-garde art on a tailor-made tour of Spain. A wildly romantic country that dances to a flamenco beat, Spain retains much of its traditional charm at the same time it embraces the new. As you tour Spain, you’ll find great Gothic cathedrals and Moorish palaces, but also sleek modern architecture and cutting-edge cuisines. 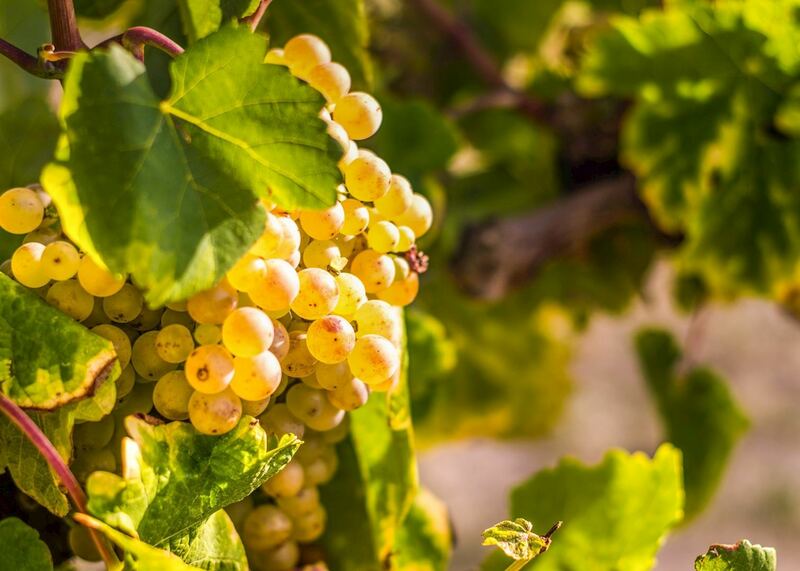 Our specialists know Spain well and can provide new perspectives on the country’s highlights, from the cosmopolitan streets of Madrid to the wineries of La Rioja. 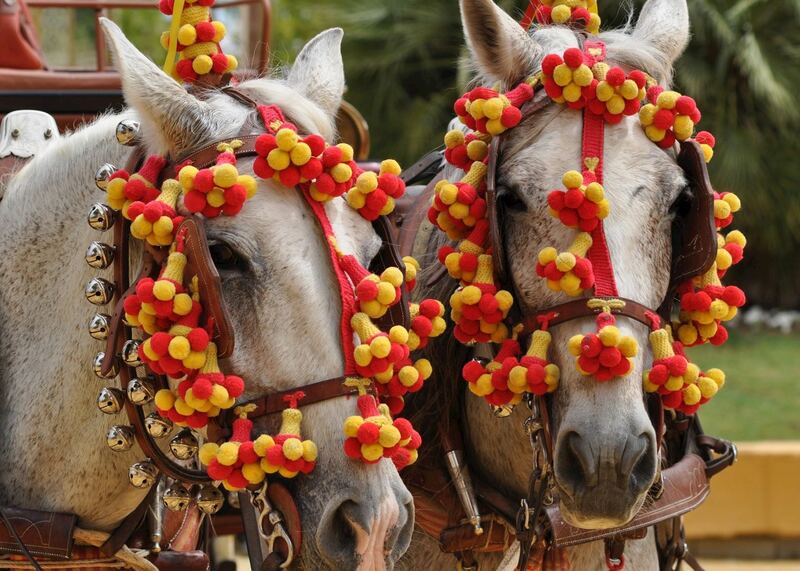 We can also plan a Spain vacation that will help you dive deep into the country’s distinct regional cultures. 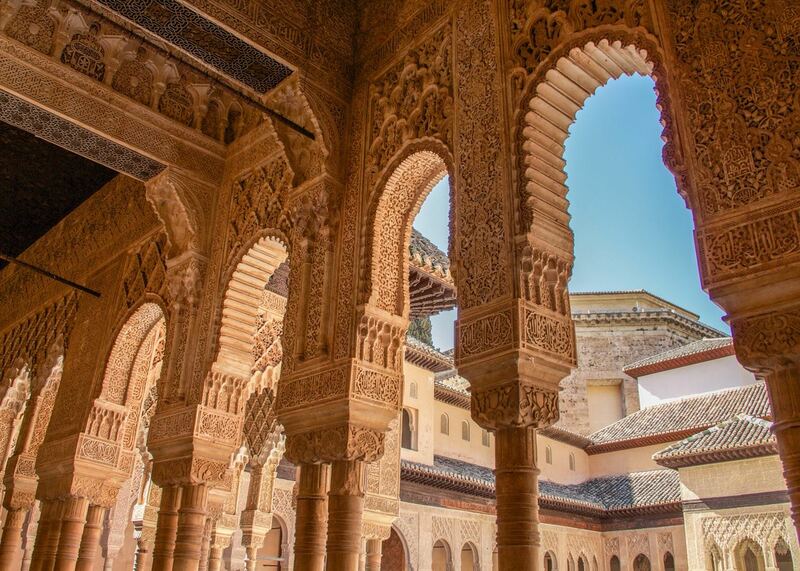 Explore Moorish influences in Andalusia, touring the grandiose confines of the Alhambra. Or, you can discover the breadth of cuisine in the Basque Country, where you can enjoy pintxos (tapas on a skewer) and the gourmet offerings of San Sebastián. 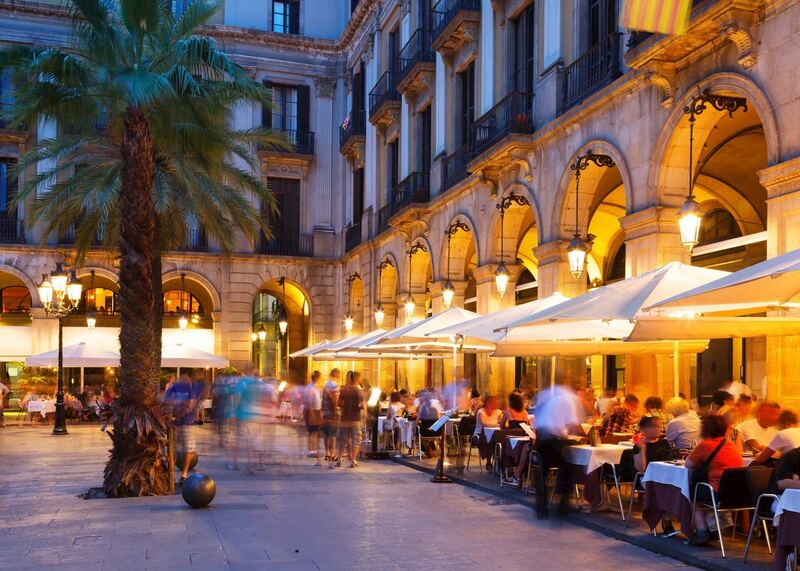 And, in Catalonia, you have the art and architecture of Barcelona, where the legacy of avant-garde minds like Gaudí, Picasso and Miró lives on. 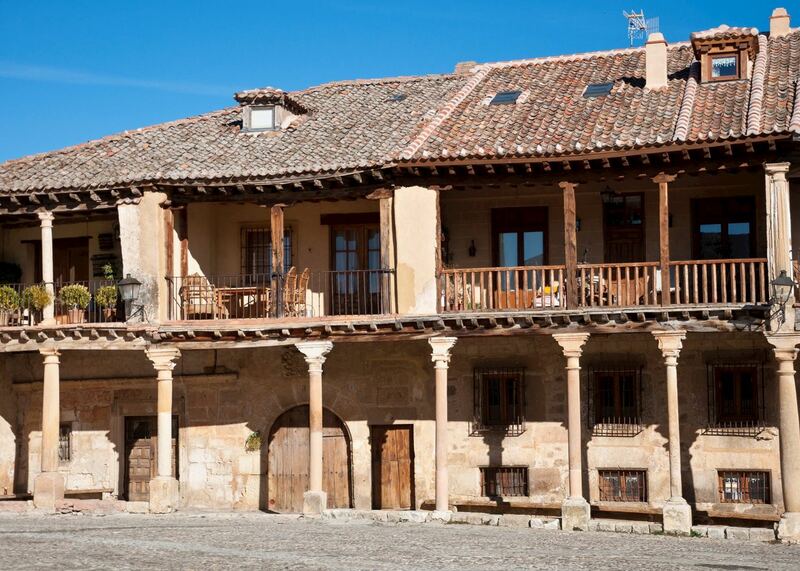 These itineraries give you a starting point for what your trip to Spain could entail. They cover routes we've found work particularly well and feature some of our favorite places to stay. Treat them as inspiration, as each trip is created uniquely for you. 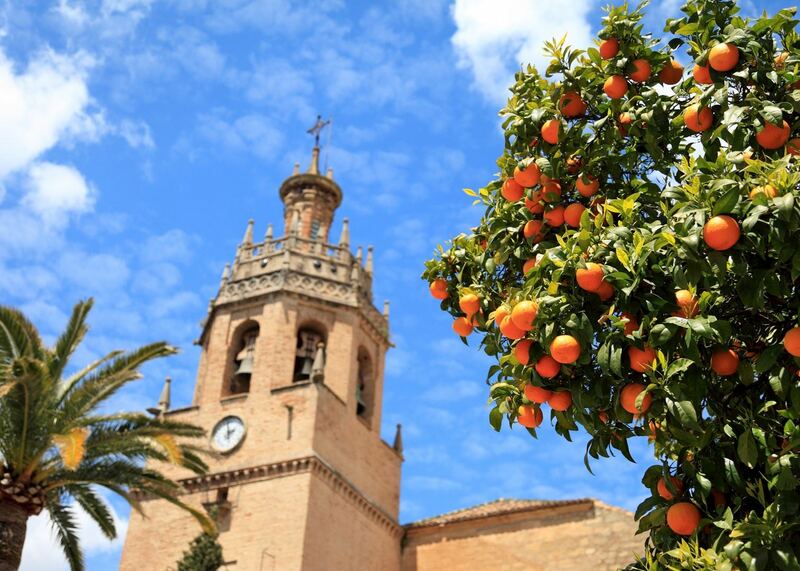 Our specialists advise on the best months to visit Spain. Practical tips for traveling to Spain, from social protocols to guidance on money matters, with a link to the latest government travel advice. To help you decide where to focus your time in Spain, our region guides describe the areas that you're most likely to visit when traveling. Each guide highlights the types of experiences the region can offer. Andalusia’s Moorish identity gives it a quality that is distinct from the rest of Spain. Visiting here, you can see the strong echoes of the region’s rich and varied history in Seville, Córdoba and Granada, all overlaid with the vibrant art of flamenco. In the Basque Country, tapas (known as pintxos) is pushed to new heights of culinary creativity, and gourmet eating is a way of life. Aside from the food scene, discover golden beaches, green hills, and daring contemporary art and architecture. 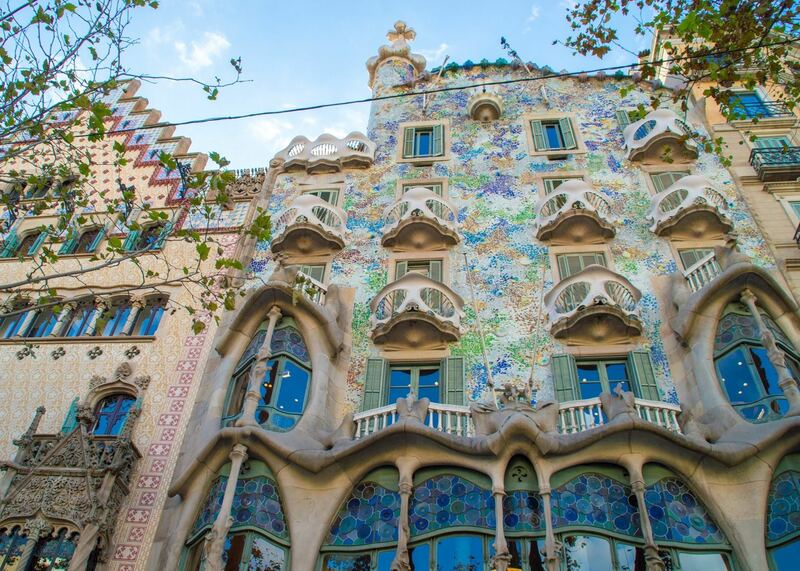 Explore Barcelona’s great architecture, the wild and rugged Costa Brava, and the creative genius of Gaudí and Dalí in Catalonia, Spain’s independently minded region fiercely proud of its distinct heritage, culture, language and cuisine. Written by our specialists from the viewpoint of their own travels, these guides will help you decide on the shape of your own trip to Spain. Aiming to inspire and inform, we share our recommendations for how to appreciate Spain at its best. 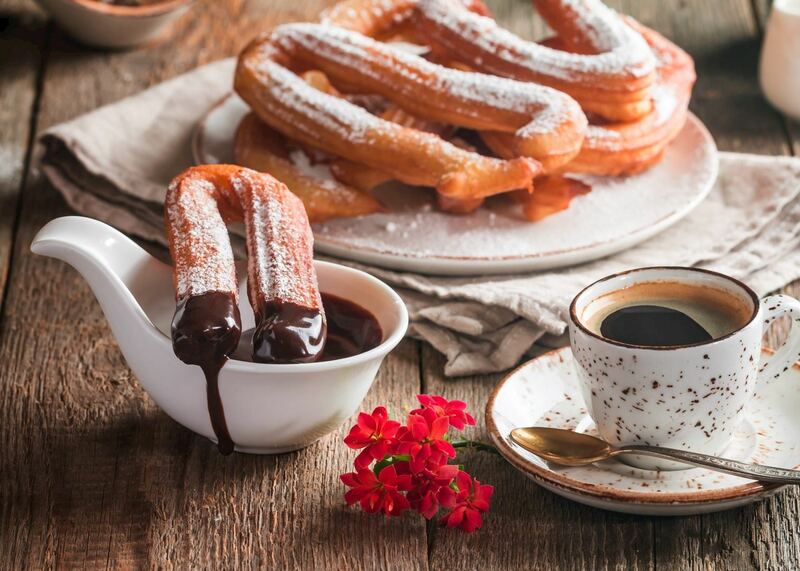 Food is central to Spanish life, both for locals and visitors. From saffron-scented paella and nutty jamón ibérico to convivial tapas and cold, creamy salmorejo, our specialists offer a sampling of the best dishes they’ve eaten in country. For seven centuries, Moors ruled southern Spain’s Andalusia region. Spain expert Tom explores their legacy, which includes Islamic palaces, forbidding fortresses and a complex confluence of styles in one of Europe’s few synagogues to survive the Inquisition. Spain specialist and former Madrid resident Allan shares his nominations for the country’s most interesting cathedrals, monasteries and basilicas. His candidates include Montserrat’s mountain monastery, Córdoba’s multicultural Mezquita, and the Gothic glories of the cathedral in Barcelona. Provide us with a few starting details about your travel plans, and one of our Spain specialists will be in touch to give you suggestions and ideas.